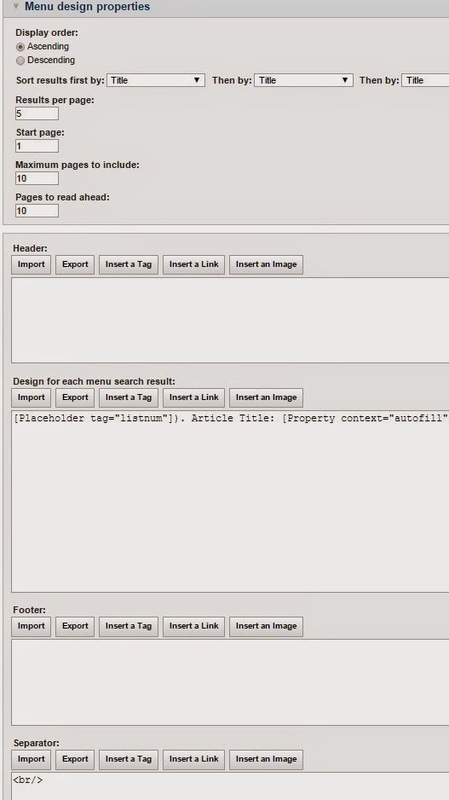 E.g: (Following example set the menu page size to 3 and get the second page of the menu results). WCM stores these parameters in the session (if session exists), above examples are anonymous so WCM doesn’t store any information related to those and it returns whatever we pass in parameters. But in authenticated scenario, if we set the page size in first request , then WCM persists that information and when you access another results page , it considered previously set page size and returns the results accordingly.